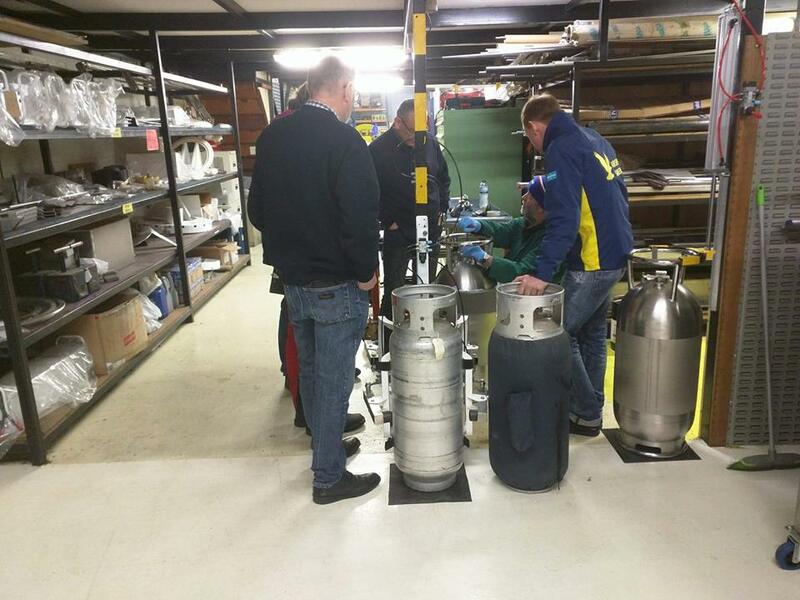 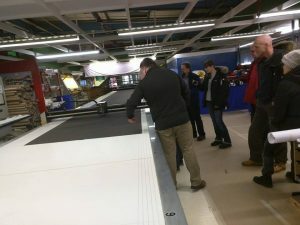 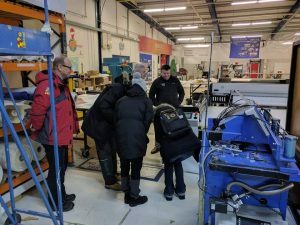 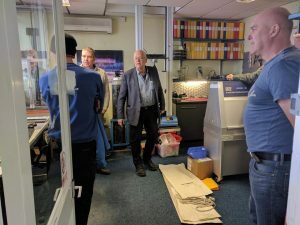 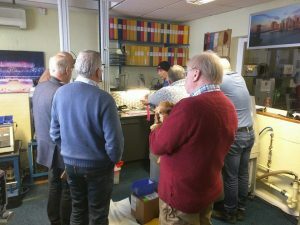 We were delighted to welcome 25 Swedish balloonists to our facility recently for a maintenance and repair course. 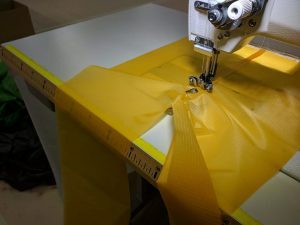 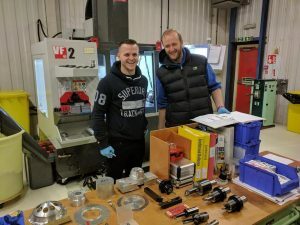 The team were able to have hands on experience with various manufacturing techniques. 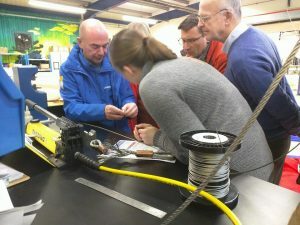 If you are interested in learning more about our hot air balloon maintenance course, please contact us.